Members of the Marietta-based Verde Pointe Condominium Association, including Kirk Kimmerling DDS, fiteBac SkinCare LLC, and the Marietta Veterinary Clinic, attended the Belk Health Fair this past Tuesday, February 26, to promote their practices and healthy products. It was a no-brainer to attend the Belk health fair once again. It was a great opportunity to inteact with West Cobb residents. Members of the Verde Pointe Condominium Association in Marietta, Georgia, attended another Belk Health Awareness Day Health Fair in West Cobb this past Tuesday, February 26. The Health Fair was held during regular business hours and was sponsored by Belk to provide shoppers with access to information about health and wellness. This Awareness Day Health Fair was the second one to be held at Belk this month, coming on the heels of a previous health fair that was held on February 9. This was the third time that Marietta dentist Kirk Kimmerling DDS attended a Belk health fair. Kirk Kimmerling DDS serves thousands of residents in the greater Atlanta area and strives to be the most efficient, technologically advanced dental practice in Atlanta. fiteBac SkinCare, LLC, another member of the Verde Pointe Condo Association, attended the Belk Health Fair once again to showcase its innovative alcohol-free hand sanitizer. The Marietta Vet Clinic, a newly-opened animal clinic, Julian Peckich DVM with a focus on the well being of family pets, also attended the Belk health fair again. Drs. Kimmerling and Aguilera are cosmetic dentists in West Cobb with a focus on bringing healthy smiles to the whole family. Dr. Kimmerling’s office is one of the premier dental offices in the state of Georgia, drawing a patient base from all over the metro Atlanta area. Drs. Kimmerling and Aguilera offer routine cleanings, cosmetic dental services, dental veneers, dental implants, teeth whitening, and a host of other dental services, and are always thrilled to welcome new patients. The Belk department store is located off Dallas Highway in West Cobb, in the Kroger shopping center. Belk supplies clothing for the whole family, as well as fragrances, handbags and accessories, jewelry, and bed & bath décor. Kirk Kimmerling, DDS and Suzanna Aguilera, DMD are Marietta cosmetic dentists that are literally paving the way for the future of dentistry. The office is technologically sophisticated in not only equipment and cosmetic dental services, but also developing dental materials via Kimmerling Holdings Group, LLC and fiteBac SkinCare, LLC, Dr. Kimmerling's biotechnology firms. The office maintains 13 operatories, each of which is equipped with a display monitor on which digital x-rays and intra-oral pictures can be examined, and patient education videos can be viewed. The office also employs highly advanced technologies, including: (1) Logicon, a program that can digitally measure the extent of tooth decay, which allows detection of 20% more cavities and helps prevent misdiagnosis; (2) “Collimators,” a conduction of x-ray tube heads that decrease radiation exposure to the patients and staff by 5-fold; and (3) iTero, an advanced restoration impression system and digital scanner that produces more accurate restorations than traditional methods. The office is the first to use fiteBac SkinCare Germicidal Hand Softening Gel, an advanced hand sanitizer without the harshness to skin from traditional alcohol-based hand sanitizers. Drs. Kimmerling and Aguilera invite new patients to meet their exceptional staff and experience and benefit from state of the art dental care. 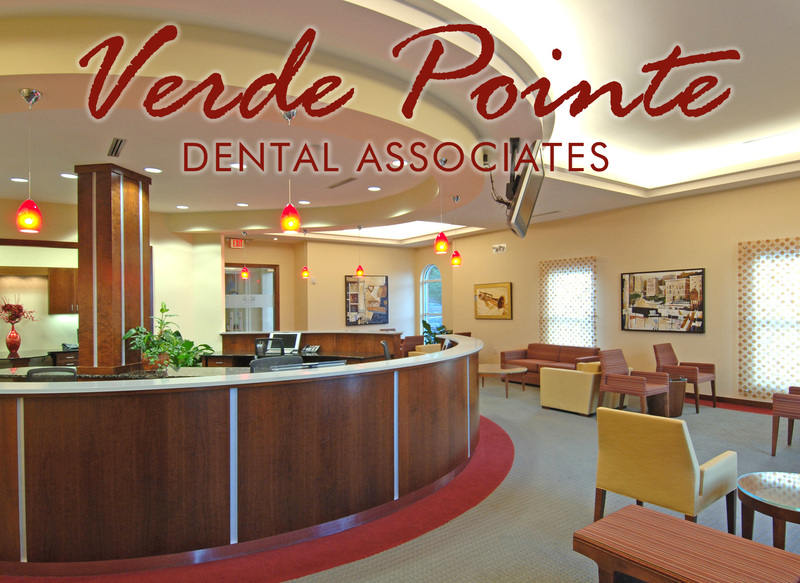 The office offers a broad range of services from general dentistry services, general cosmetic dentistry, dental root canal, toothache, root canals, professional teeth whitening, home teeth whitening, teeth whitening gel, cosmetic teeth whitening, teeth whitening system, dental veneers, porcelain veneers, cosmetic dentist veneers, tooth implants, dental implants. Marietta Vet Clinic is a pet clinic, dog clinic, and cat clinic providing affordable veterinary services such as puppy vaccinations, kitten vaccinations, dog vaccinations, cat vaccinations, general wellness exams, spay and neuter clinic, pet surgery and sick relief. The Marietta veterinarian offers veterinary services at the clinic and as a mobile animal clinic. 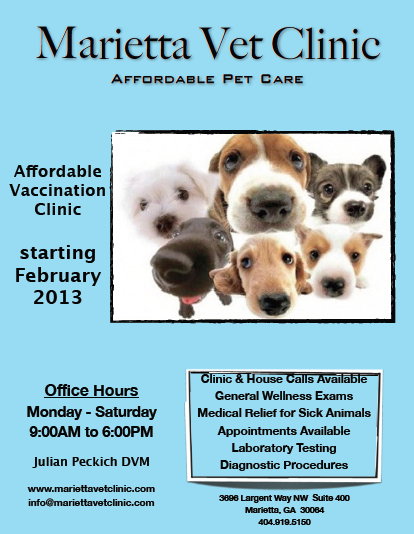 Julian Peckich DMV is a cat veterinarian and a dog veterinarian. It would be the great pleasure to welcome new pets.